According to a report by espnW.com contributor Brant James, NASCAR driver Danica Patrick will drive for Turner Motorsports during her 10-race Nationwide Series commitment during the 2013 season. 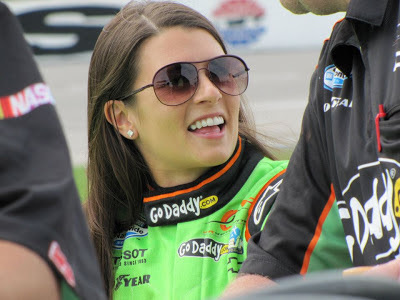 She finished last season tenth, in the Nationwide Series, which was the highest finishing order for a woman in NASCAR history. In the upcoming season, Patrick will be fielding cars in both the Nationwide and Sprint Cup Series on a part-time and full-time basis respectively. For more information and to read the article in its entirety, click here.